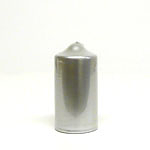 We carry metallic pillar candles that are made in the U.S.A. 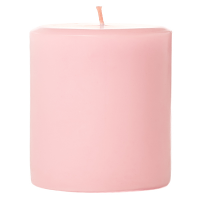 These 3 inch candles make your displays really shine and give a rich appearance to the room. 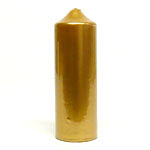 The metallic gold pillar candles really catch your eye when they are displayed in groups throughout a room. 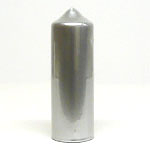 We also have silver pillar candles. These 3 inch pillar candles are made with a cotton wick and are available in multiple heights. 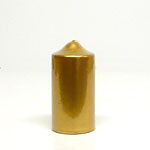 Our metallic candles are unscented so they are perfect to use around food at parties and events.